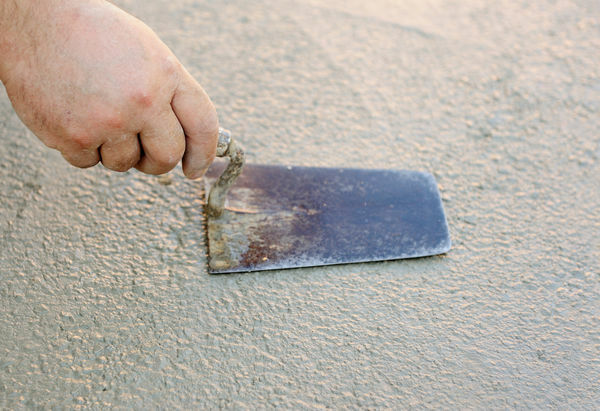 The final properties of the concrete body are determined by a number of properties. 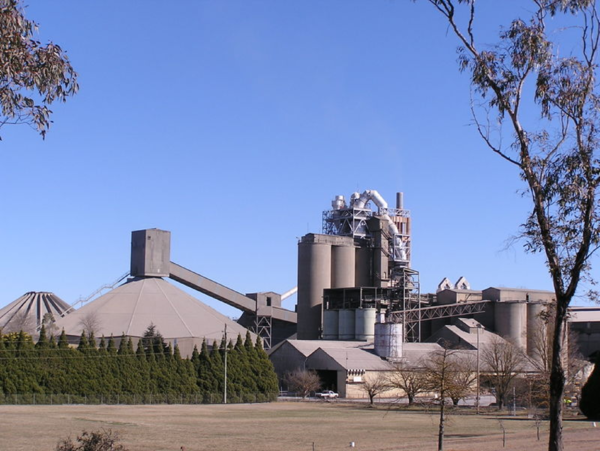 This note addresses the effects of particle size in cement manufacturing and in the final product. 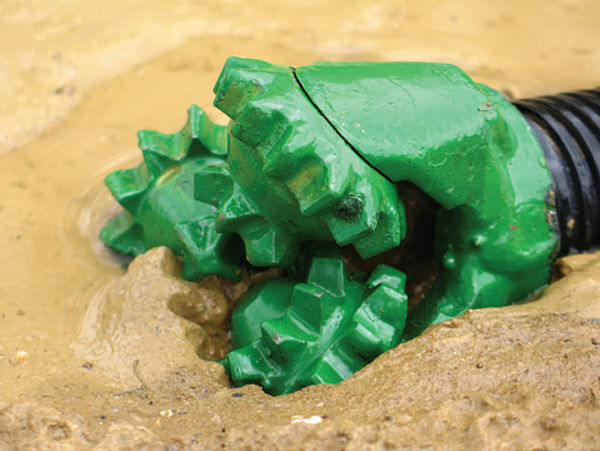 This application note explains why particle size distribution is critical and how HORIBA laser diffraction analyzers can be used to measure the particle size distribution of drilling fluids. This application note describes how the CAMSIZER XT has been successfully implemented to determine the size and shape of several building materials. Measuring and controlling the particle size distribution of cement is important both in order to achieve the desired product performance and to control manufacturing costs. Laser diffraction is the more popular method to determine the particle size distribution as the technique is quick, easy, reproducible, and provides a complete picture of the full size distribution.